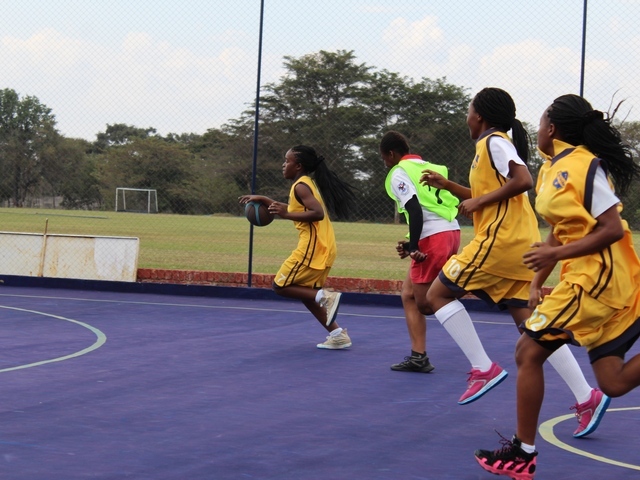 We are proud of the following students who did very well at the Inter-Provincial Trials for various sporting disciplines. 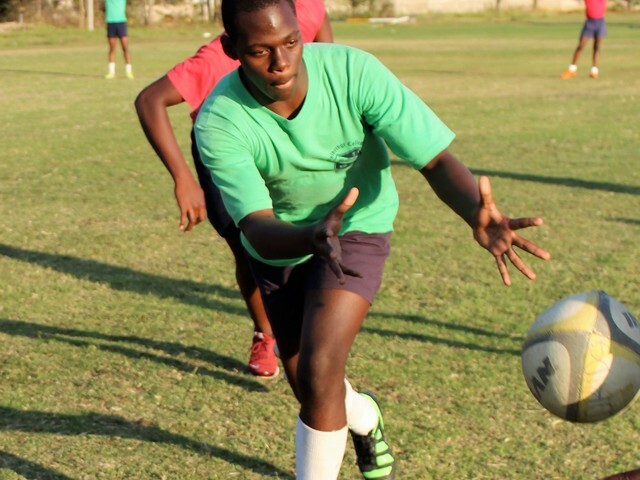 Reece Kloppers was selected as a reserve player for the National Under 14 Rugby team while Clinton Madende made it into the Zimbabwe Under 17 National Team. 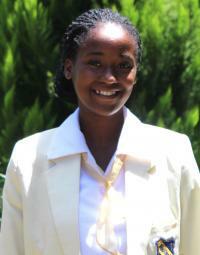 Rudo Marufu and Gillian Muza were selected into the Under 20 ATS Schools National Team. 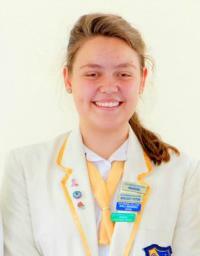 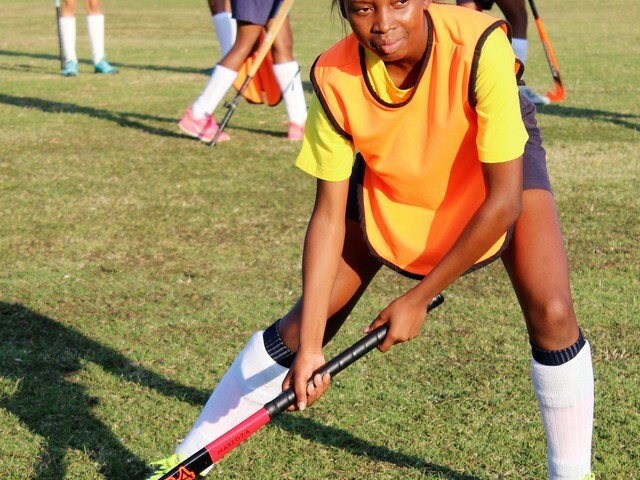 Blessed Maredza made it into the Under 19 Girls Hockey National B team. 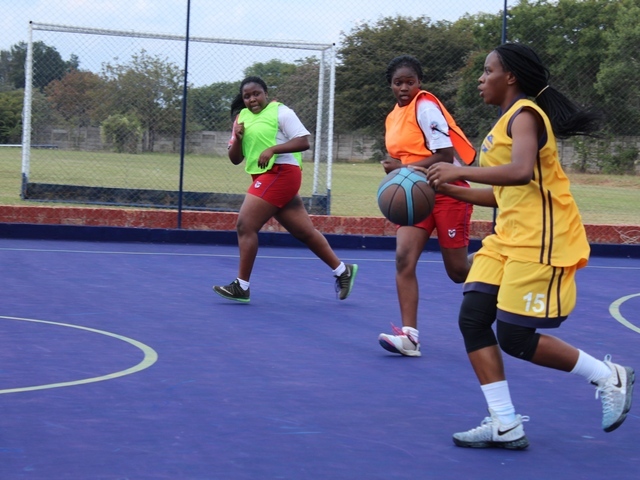 Ashley Nyagumbo was chosen to be a member of the Under 16 Boys Hockey Zimbabwe B team while Tadiwa Banda was chosen as a reserve. 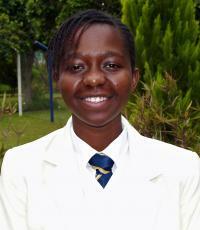 We congratulate our students for the outstanding achievements. 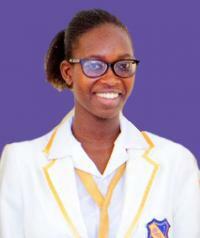 Well, like armoured knights we shine for Goldridge our school.